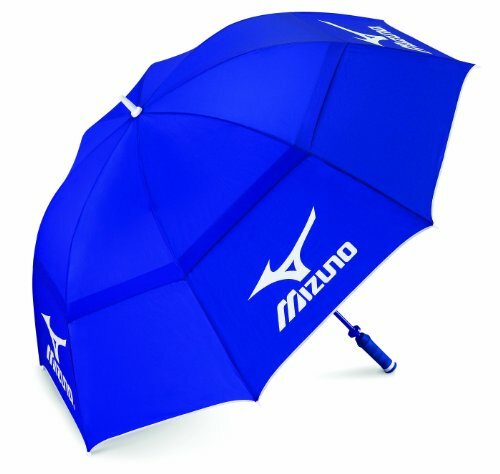 Whilst Mizuno don’t spend anywhere near as much on player contracts or marketing as other club manufacturers, the true golfing stalwart will always acknowledge Mizuno as making the best irons in the game. The Mizuno MP5’s epitomize this belief and it’s easy to understand why. 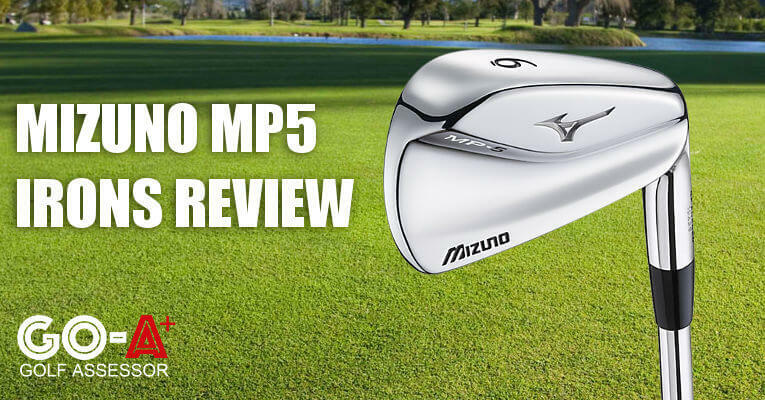 We reviewed the Mizuno MP5 Irons as part of our Best Golf Irons Review. 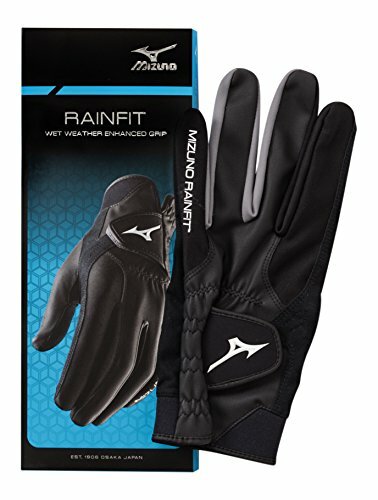 If you already own the Mizuno MP5 irons please leave your review in the customer review box at the end of this article. 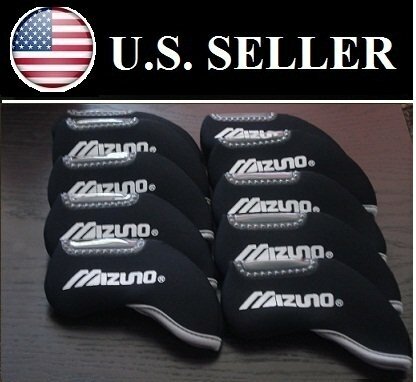 Looking to buy the Mizuno MP5 Irons? 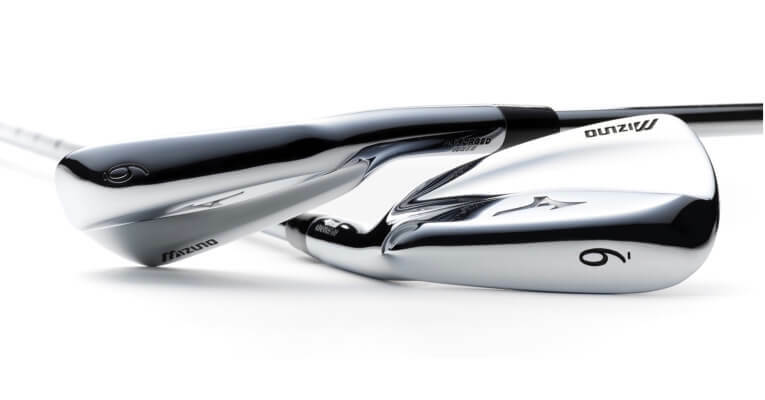 Mizuno have delivered an absolutely beautiful set of irons that will catch anyone’s eye. And when you strike them in the middle they are some the best feeling irons we’ve ever tested. Majestic. 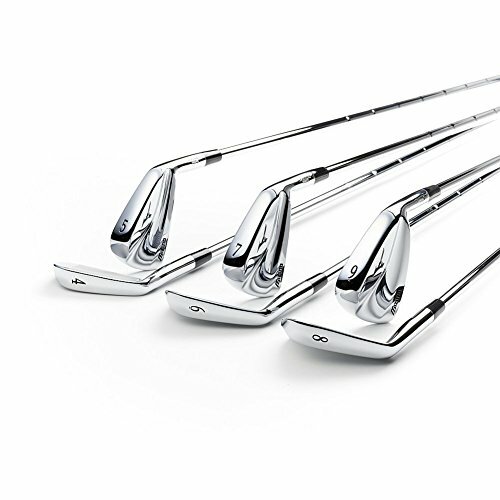 Use the quicklinks below to navigate our Mizuno MP5 Irons Review. 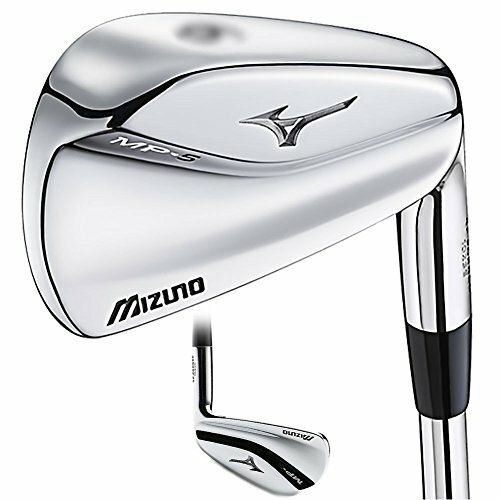 Mizuno have always produced magnificent blade irons and the MP5's are another prime example. Aesthetically beautiful and feel incredible when striking them out the centre of the clubface. What really appealed to me was the excellent flow of the set as each iron complemented each other, providing the same level of feel, forgiveness and performance. This is a feature that not many sets manage these days. Versatile and in general a low trajectory that helps accuracy particularly on short iron approaches. Grain Flow Forged from a single billet of 1025E Pure Select Mild Carbon steel for soft, solid, consistent feel each and every shot. Obviously being a blade there is an element of playability that is demanding, but boy oh boy can you work these incredibly well. Fade, slice, draw, hook, low stinger. Just about anything you want. Of course, the pre-requisite is that you are a great ball striker! 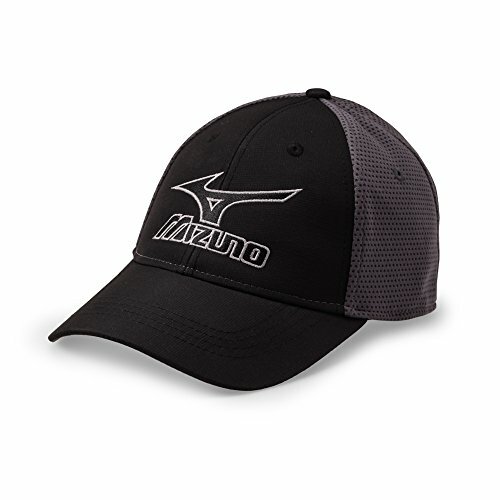 Mizuno engineers have fine-tuned acoustics and vibration at impact, which make center strikes just that much sweeter! 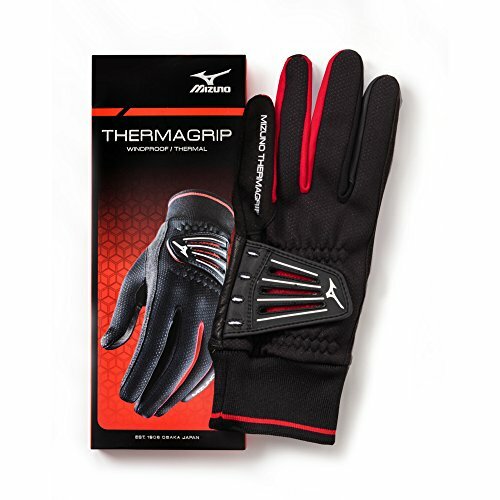 Honesty is the best policy – If you are not a pure ball striker, these babies are not for you! Outstanding feedback on each and every shot delivering excellent workability and shot shaping. Very little vibration at impact which makes it that much sweeter. Whilst it is the latest blade offering it does seem to remind one of the older MP64’s from a good few years back with the groove in the back of the clubhead. That being said the new channel-back design maintains thickness behind impact for muscle back feel, but moves enough mass to create stability from off center strikes like a players’ cavity model. 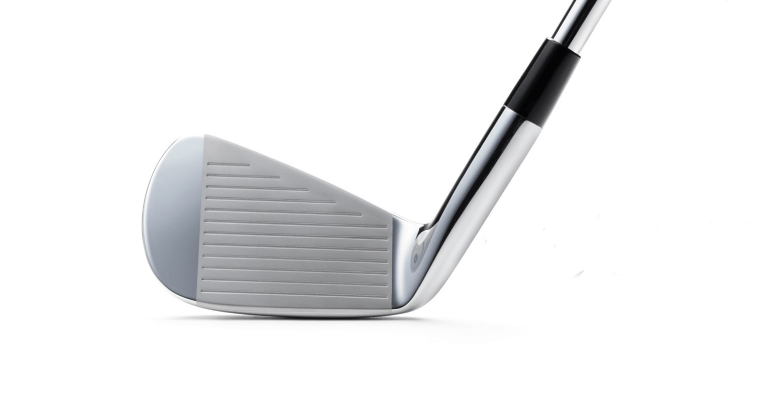 Grain Flow Forged from a single billet of 1025E Pure Select Mild Carbon steel for soft, solid, consistent feel. Harmonic Impact Technology (H.I.T.) 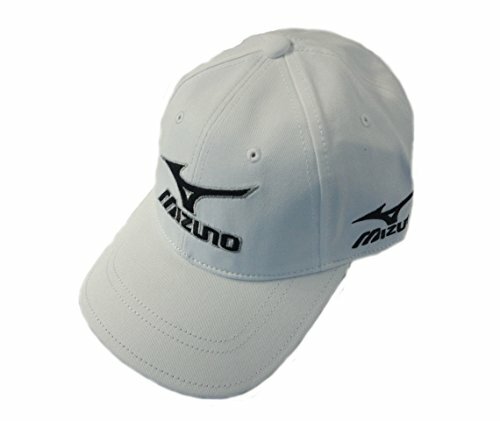 is Mizuno’s technology to fine tune sound and feel. The feel from the 1025E Grain Flow Forged Pure Select Mild Carbon Steel is fantastic, when you middle it of course! I particularly love the 46° wedge for shots around the green. The forgiveness is pretty good for this style of iron and certainly a little more than the MP-4, so skilled low handicap amateurs could find the MP-5 offers a little more margin for error, whilst still offering a high degree of shot making. There is no sensation of thin, fat, toe-side or heel-side contact. It’s almost as if the sole of the club quickly enters and exits the turf and the ball just gets in the way. For most people this is fantastic, but for others perhaps not ideal. The MP-5’s are the evolution of Mizuno’s MP-32 “cut muscle” concept, and when compared to traditional blade irons they are certainly easier to hit — especially in the 5, 6 and 7 irons. Better players typically don’t struggle with 8 iron through PW, where the ability to hit the ball on a lower trajectory becomes even more important to attacking tight pins and controlling distances in windy conditions. That said, the MP-5’s are the least-forgiving iron in Mizuno’s 2016 lineup and each player has to gauge whether the minimal increase in workability is worth the potential loss of distance and direction on mishits. As golfers, we’re hopeless optimists, but in selecting the best set of irons, you have to consider how much frustration you’re willing to endure on days when your ball striking may be poor. Mizuno has been seen as the niche & rare classy choice as opposed to the prominent popular choices such as Taylormade or Callaway, but when you cut through the gloss it is clear that the Mizuno MP5’s are a great set of irons. 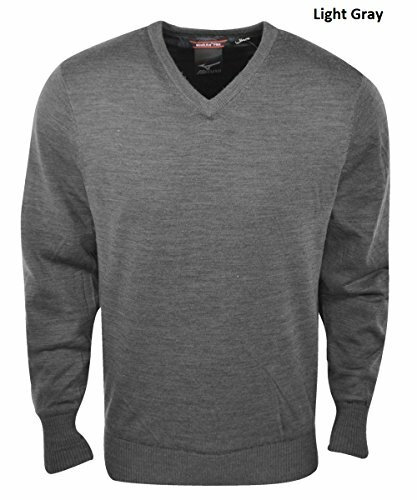 Not over-priced and with the forged quality, you are definitely getting your money’s worth. Whilst not quite as readily available as some other brands (particularly in the USA), one can still source them fairly easily and they are going to hold their value for a fair number of years. 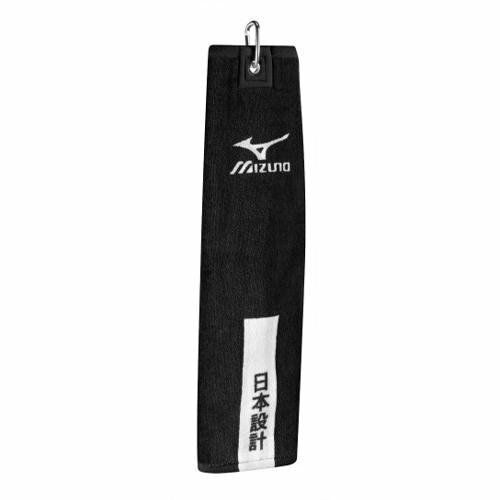 Mizuno Golf Tour Towel Black, 24" x 38"
I bought this set of Mizuno MP5 and it suit me very well within the first few shots, I liked the sound, feel and looks of this iron set..When I hit it pure, there is hardly any vibration on my grip..mishit would still give a pretty good ball flight and carry reasonable distance, it is an iron set that I recommend highly to anyone looking for good value blade like iron that actual play well and not sit in your living room as a display set…. Hi KS, We couldn’t agree more. The MP5’s are simply beautiful!